This week in Moscow, General Director of the Vladimir Potanin Foundation Oksana Oracheva has announced the results of the rating of Russian university participants of the Foundation fellowship program. Tomsk Polytechnic University always taken leading positions has topped the table. 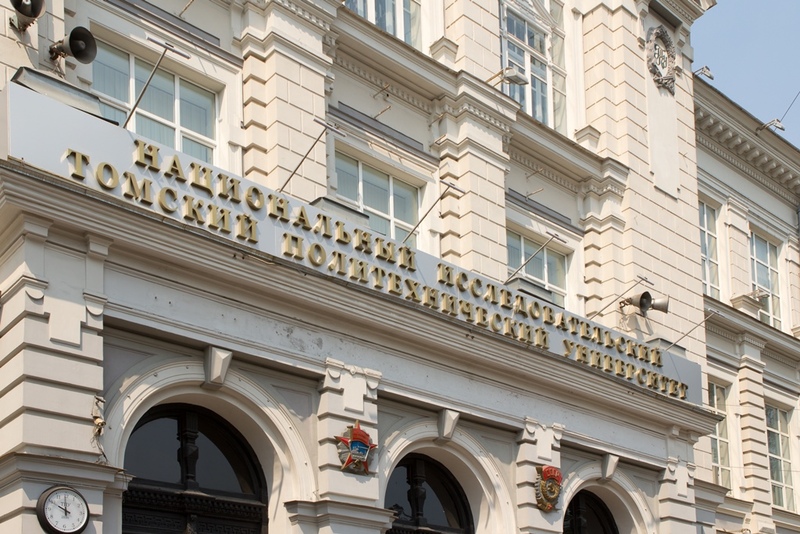 TPU ranks first in the growing rating of the Foundation, i.e. it summed up university results for 2016-2018. In-house experts of the Foundation assessed 75 Russian universities participating in the fellowship program. The rating is based both on academic indicators and the analysis of a university potential in the development of regions and the study of the university environment that stimulates professional and personal growth. 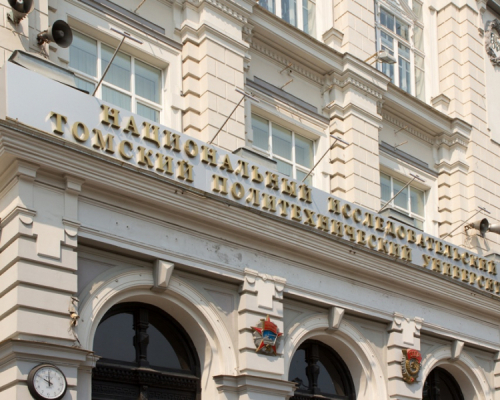 Tomsk Polytechnic University, Dostoevskiy Omsk State University, Tomsk State University, St. Petersburg State University, and Kant Baltic Federal University comprise the top five of the rating. In the last competition, fellowships were granted to 20 TPU master students. In the grant competition two faculty delivering master programs at the University succeeded. They received 500 thousand rubles to implement their projects.